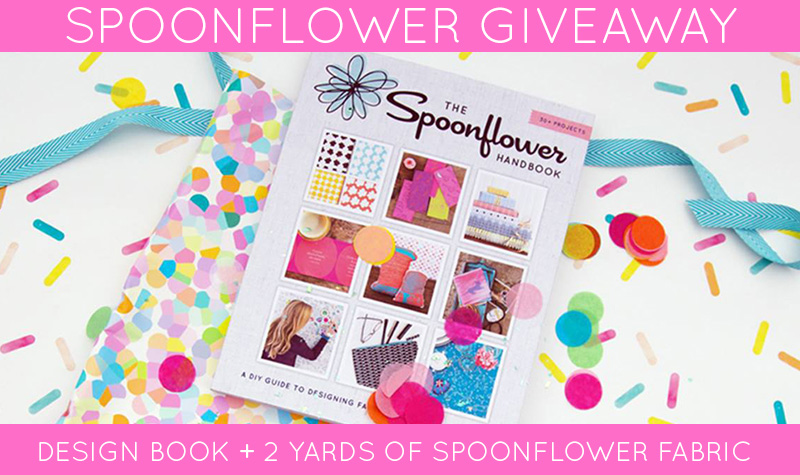 Win a Copy of The Spoonflower Handbook + 2 Yards of Fabric! Haven't had a chance to get your hands on a copy of The Spoonflower Handbook? Don't worry, we're offering one lucky winner the chance to take home their very own copy along with two yards of Spoonflower fabric! 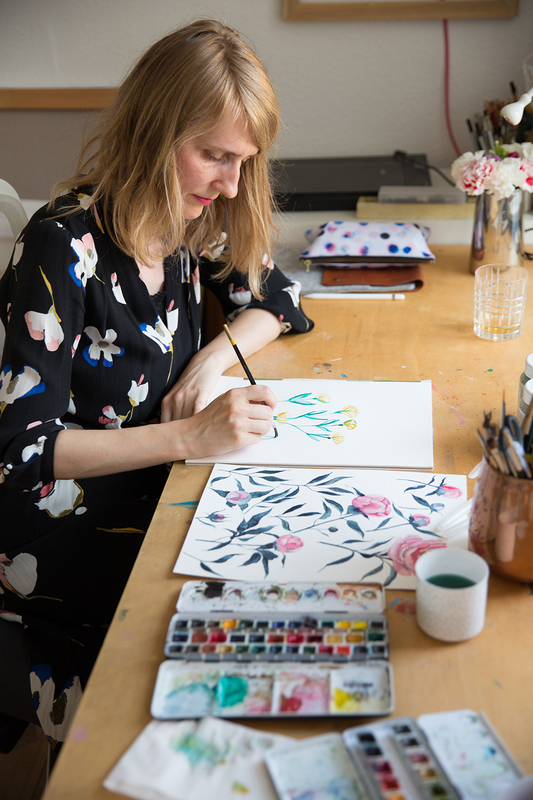 Designing fabric, wallpaper, and gift wrap used to be the stuff of dreams. Only a few select creatives got to do it, and it required formal training and significant financial investment. But times have changed, and today anyone with a computer, Internet connection, and an idea can upload a file and order their own fabric or paper, printed affordably one yard (or more!) at a time. 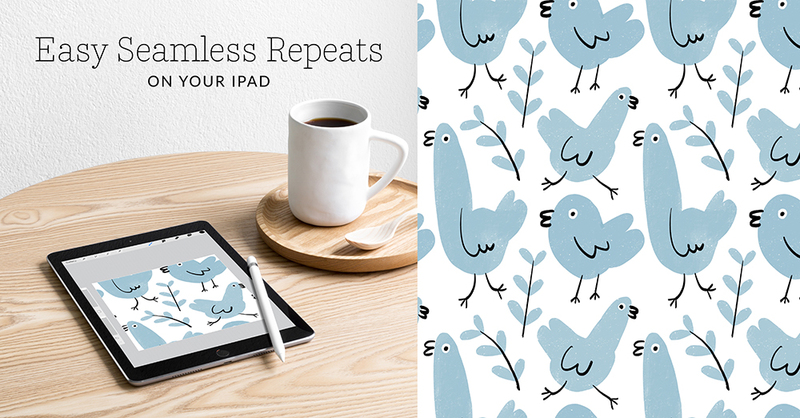 With step-by-step tutorials and projects that span a wide spectrum of skills, The Spoonflower Handbook is written for both new and experienced users of this print-on-demand technology. 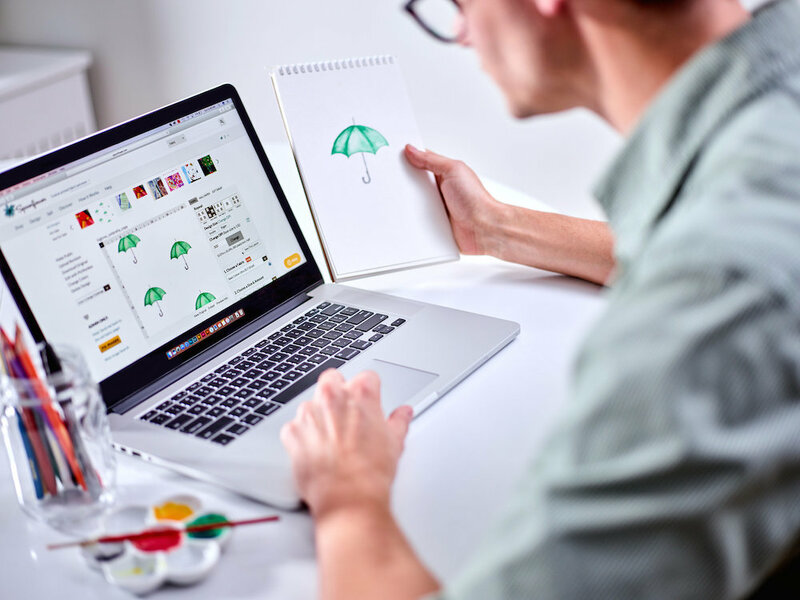 Covering everything from equipment to software to working with photos, scans, repeats, vector files, and more, it is an essential guide to a booming new creative outlet. Enter by Tuesday, October 6th for a chance to win! The winner will be contacted via email on Wednesday October 7th. You created an amazing image or found the most perfect public domain file for your fabric design (yay!) and emailed it to yourself for later use. Now you're wondering how to take this image from your email to Spoonflower. 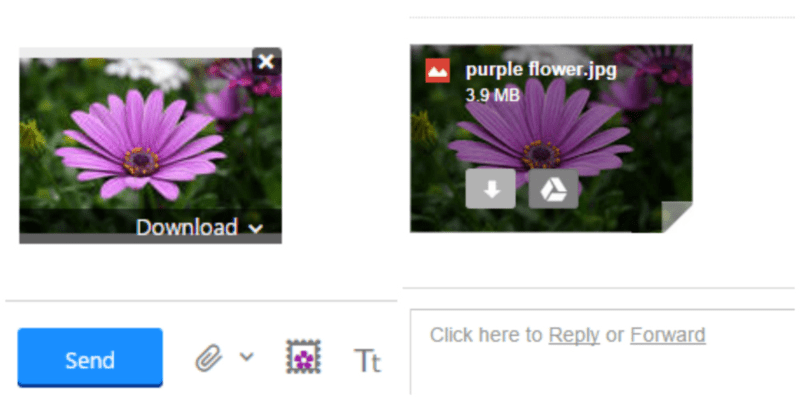 This quick post will show you how to download the image from your email to your computer. 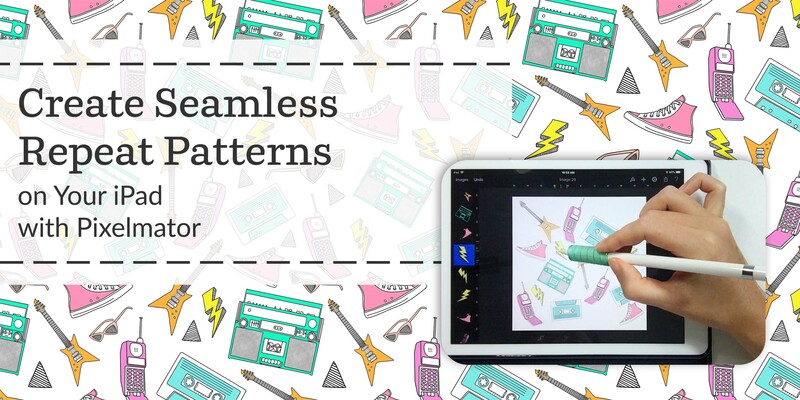 Once it’s saved, you can determine the size of your image and upload to Spoonflower! 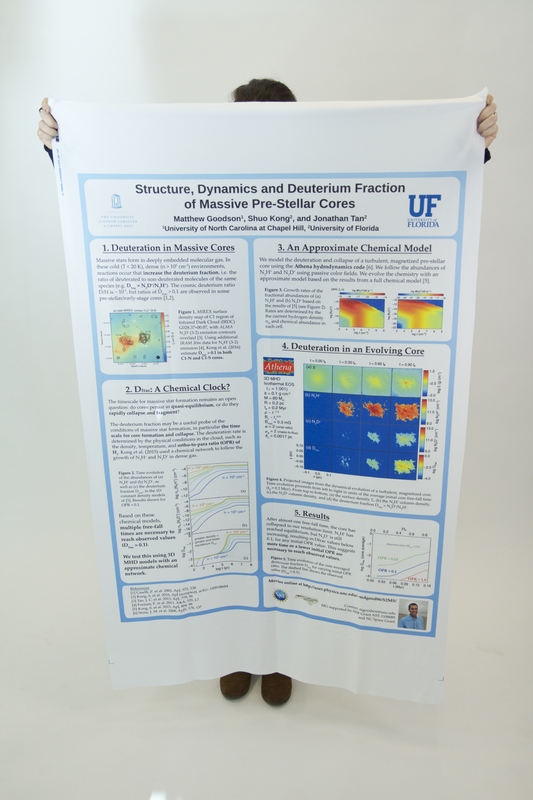 wpsc175195.w = ‘100%’; // Width in pixels or % of containing element. Congrats to Anouk Mututantri– winner of our Yours, Olive giveaway!